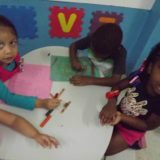 Arts and Crafts time during the day. 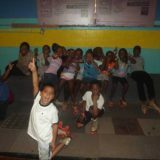 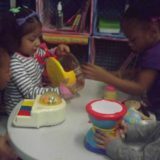 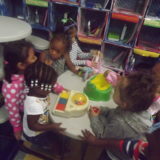 Social development and skills building. 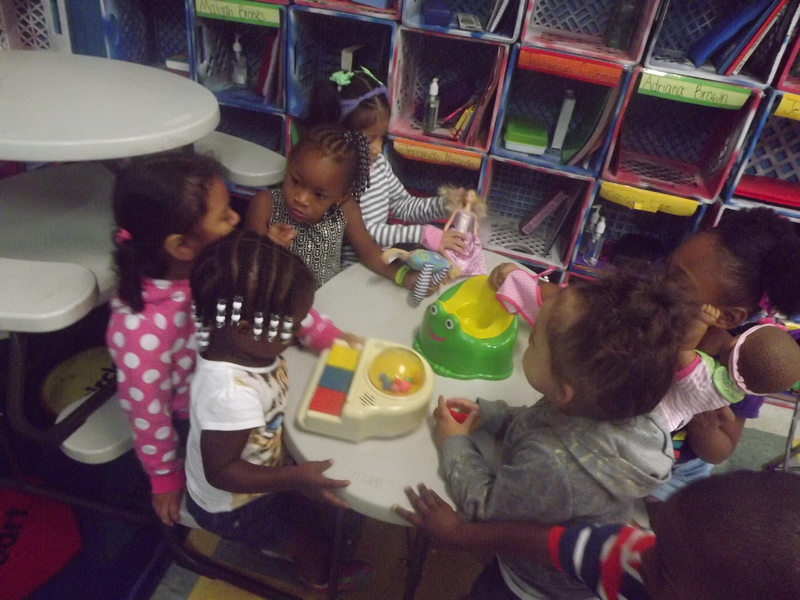 Fun and games during break time. 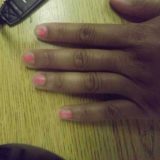 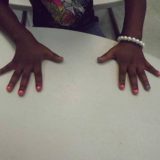 Having fun getting our nails done. 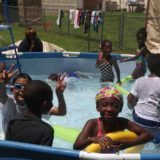 Taking a day to relax this summer. 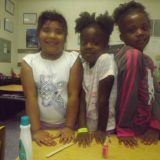 Friends getting their nails done. 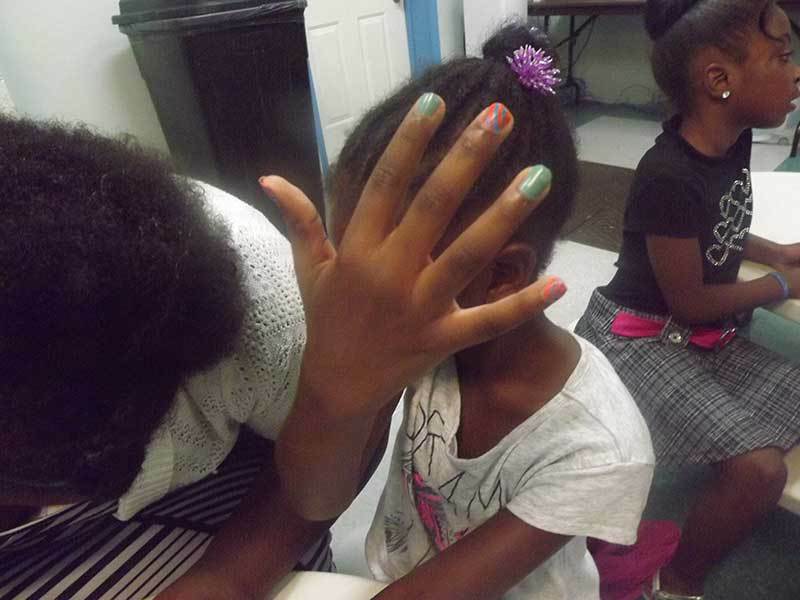 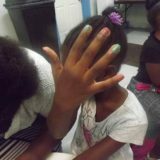 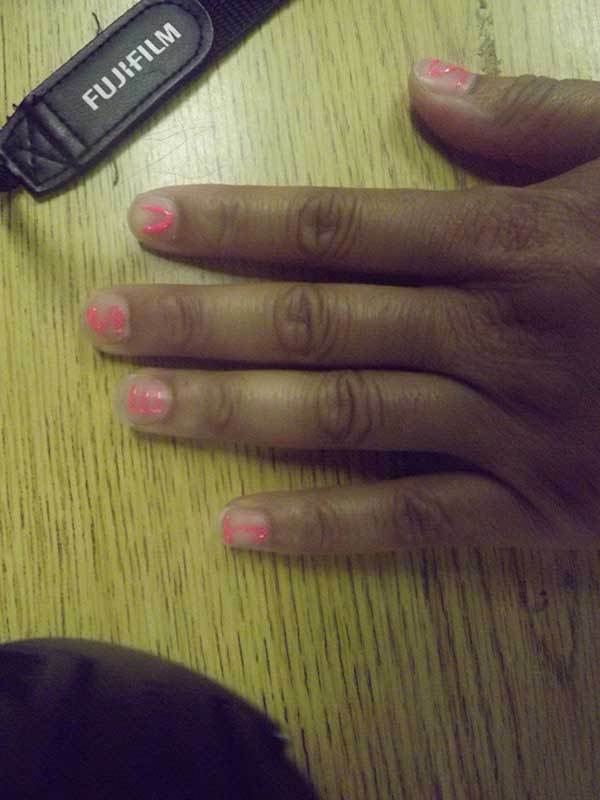 Nail and spa day at camp this summer. 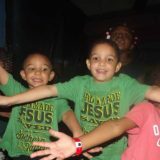 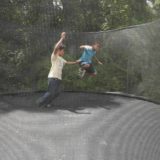 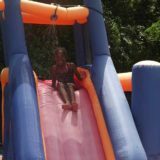 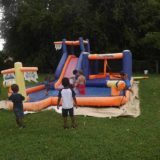 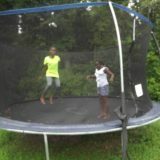 Bounce House fun at Precious Blessings Academy camp this summer. 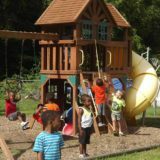 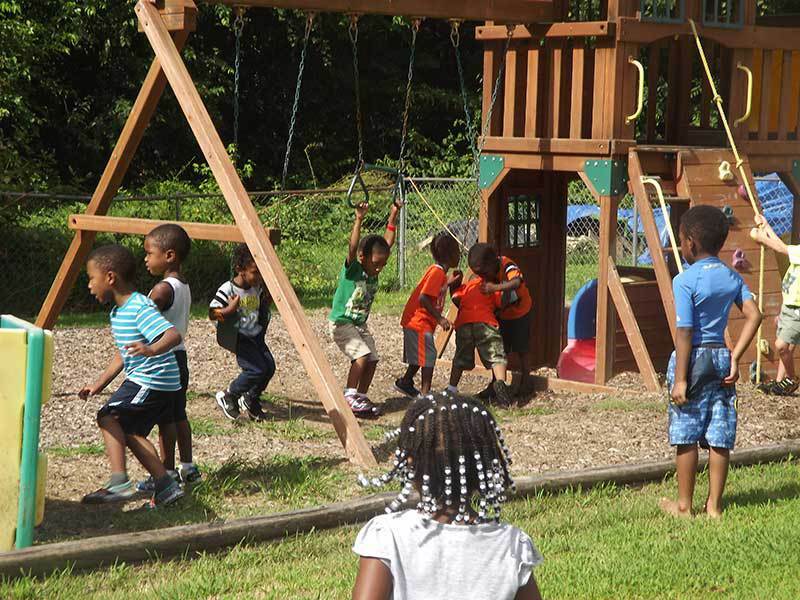 Playground fun at Precious Blessings Academy. 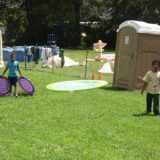 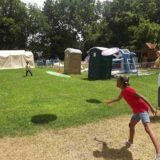 Playing frisbee at summer camp. 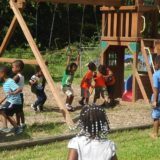 Playground fun at summer camp. 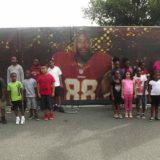 Students visiting Redskins training camp. 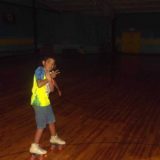 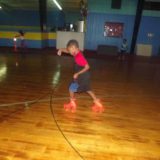 Showing off some moves at the roller rink. 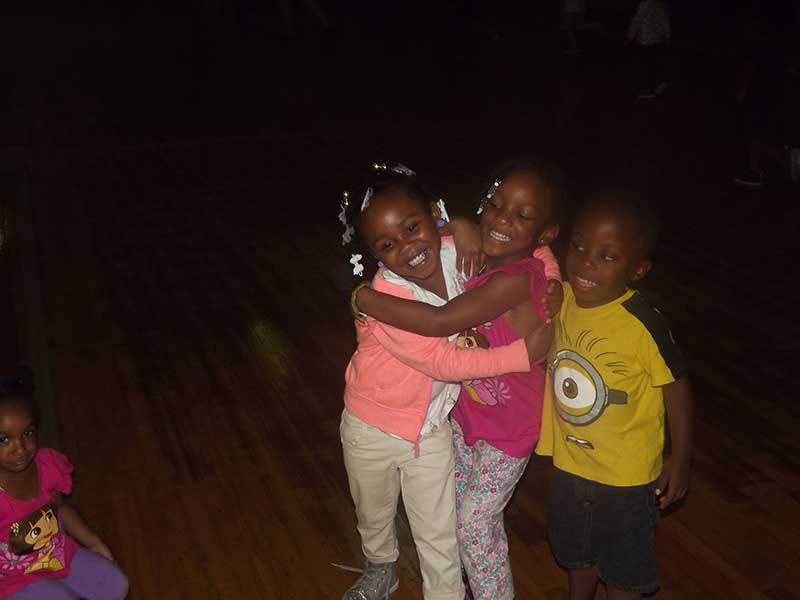 Having a good time at summer camp. 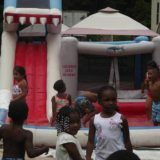 Fun for all ages this summer. 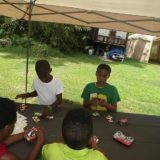 Some good time this summer. 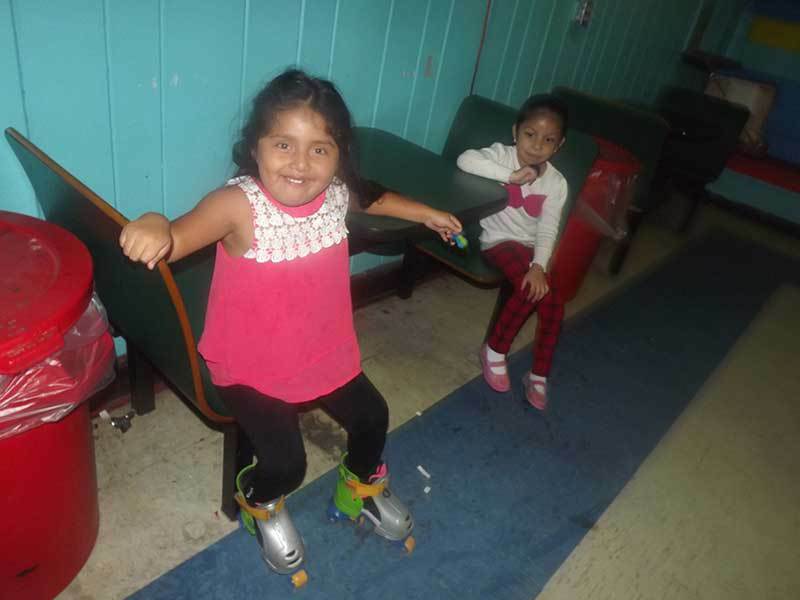 Best friends at the roller skating rink. 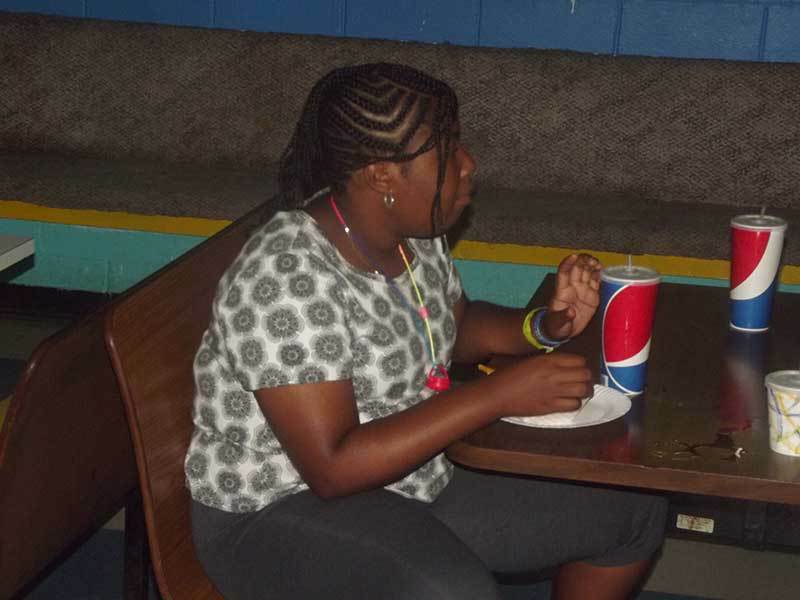 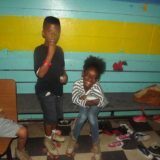 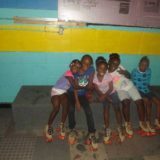 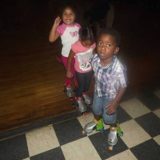 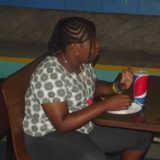 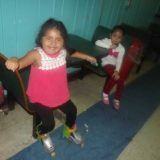 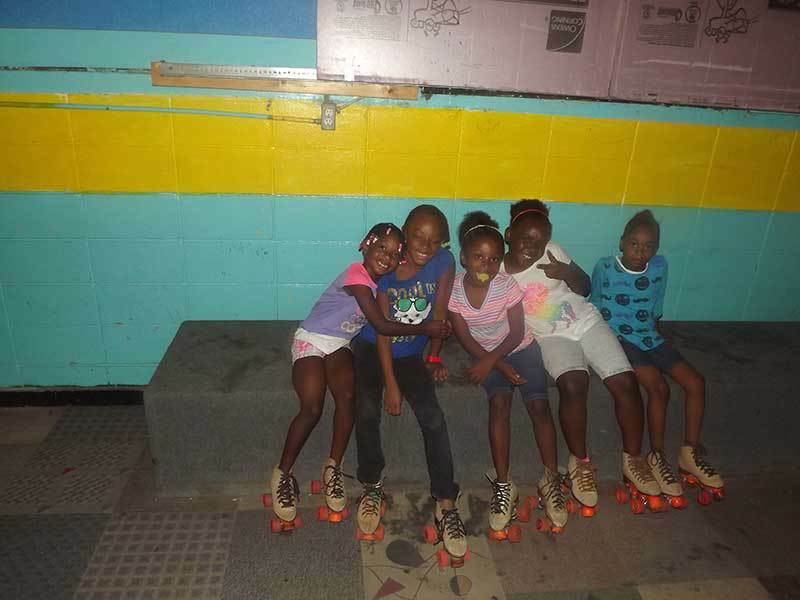 Summer camp fun at the roller rink. 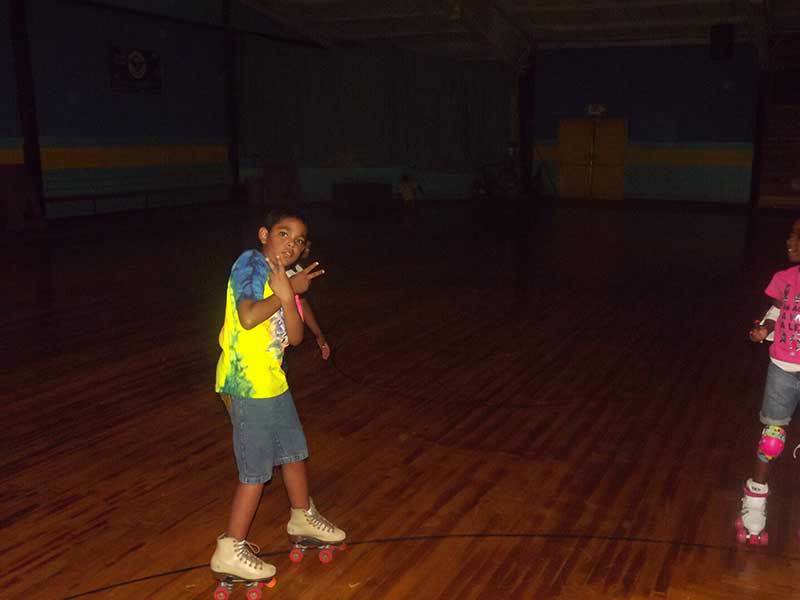 Summer camp roller skating day trip. 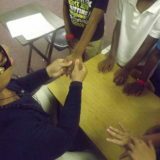 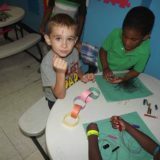 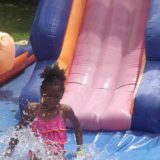 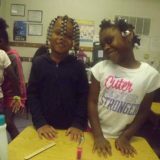 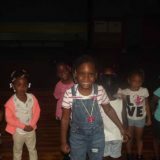 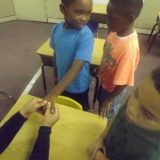 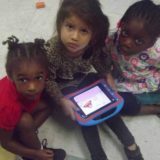 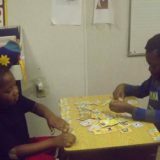 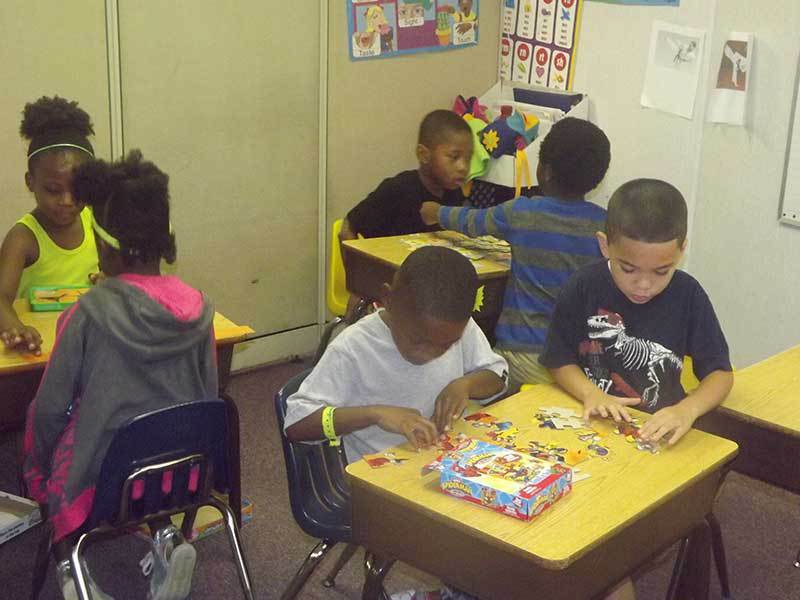 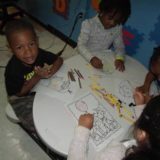 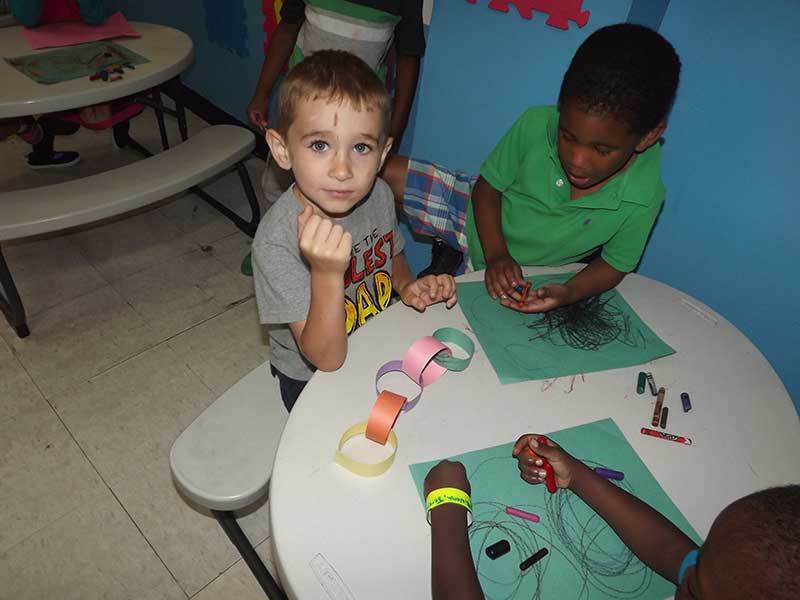 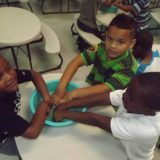 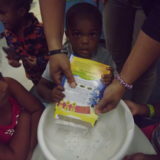 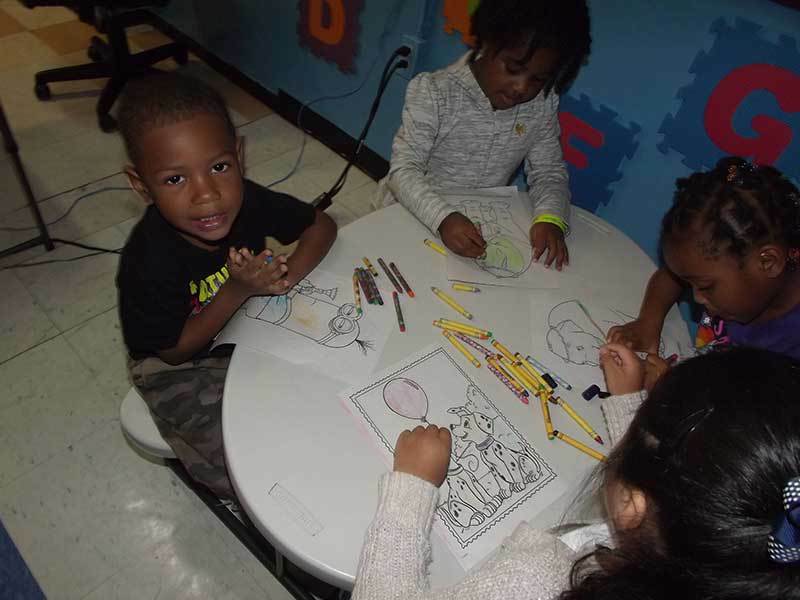 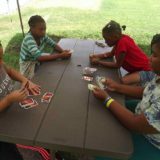 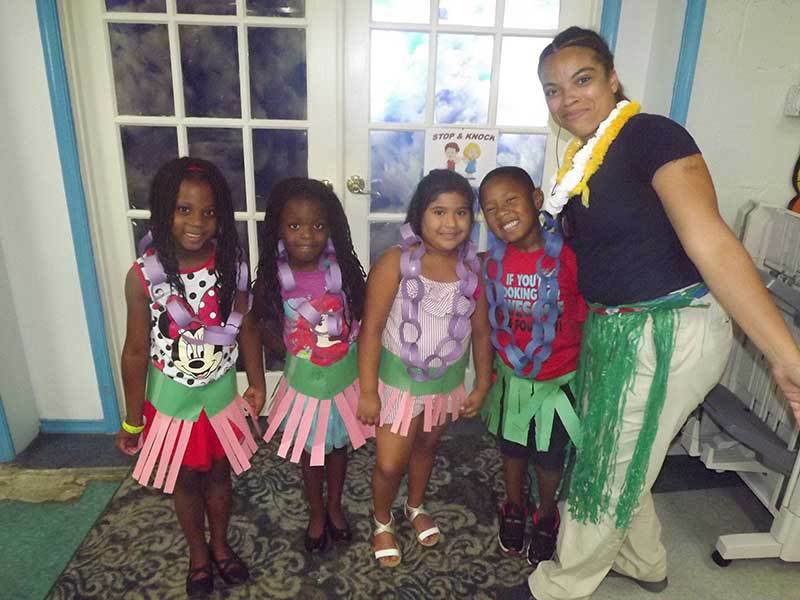 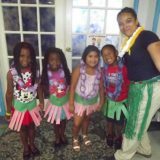 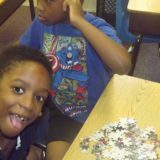 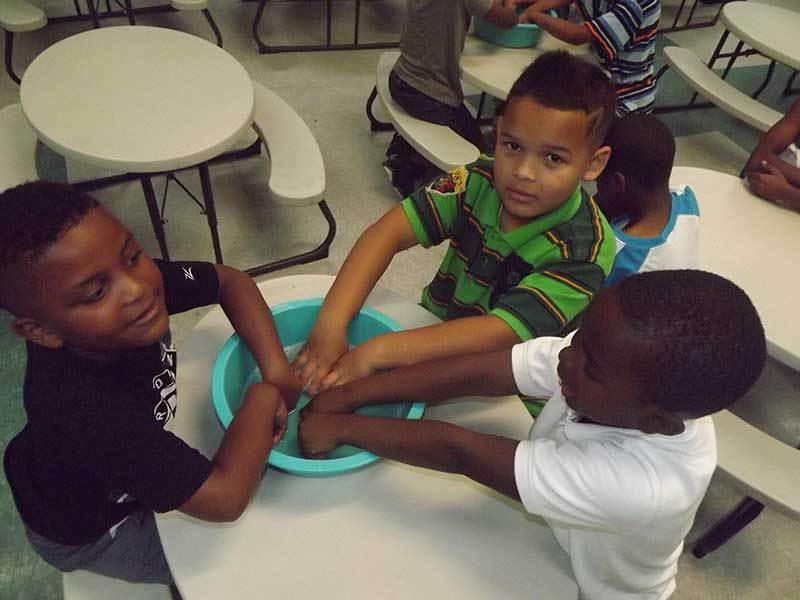 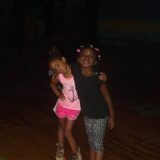 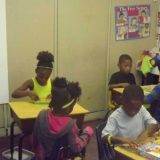 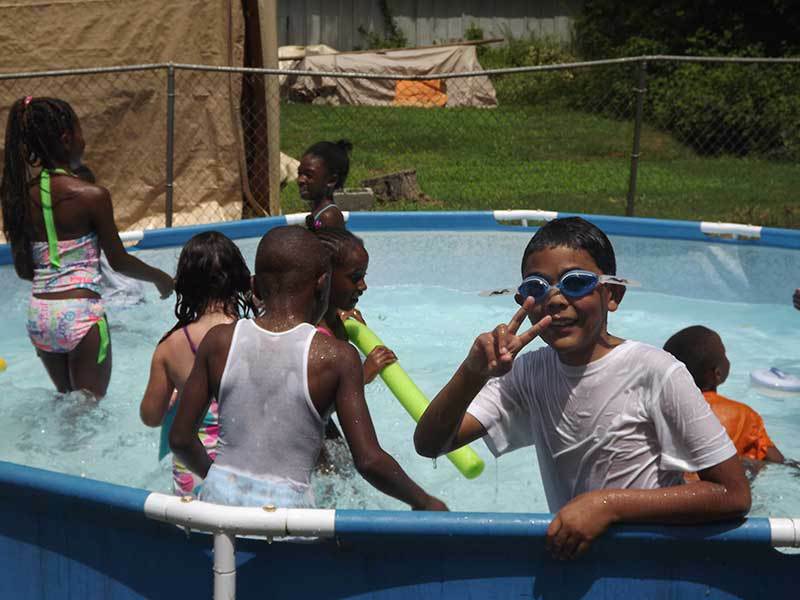 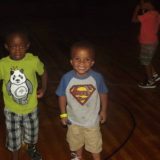 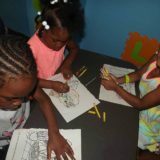 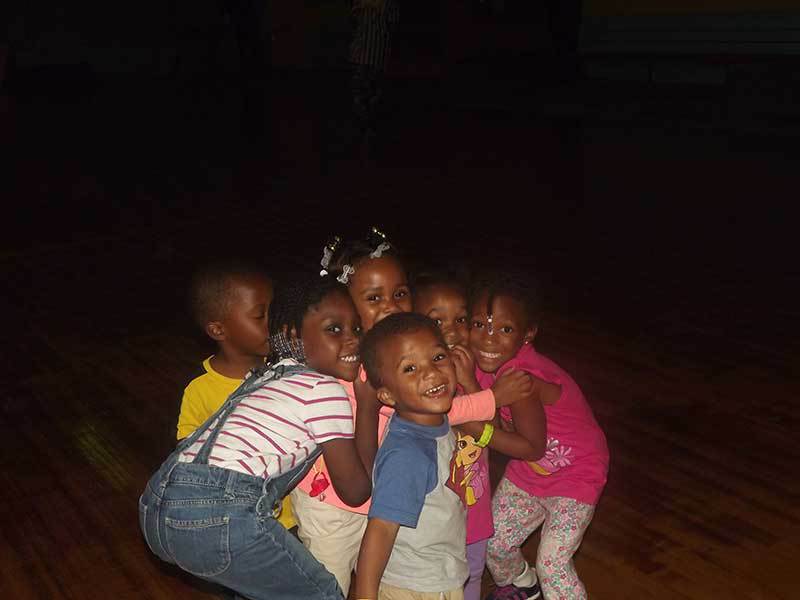 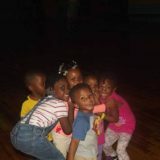 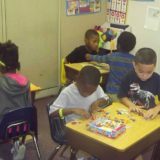 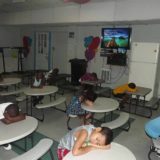 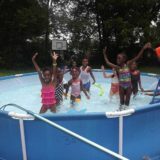 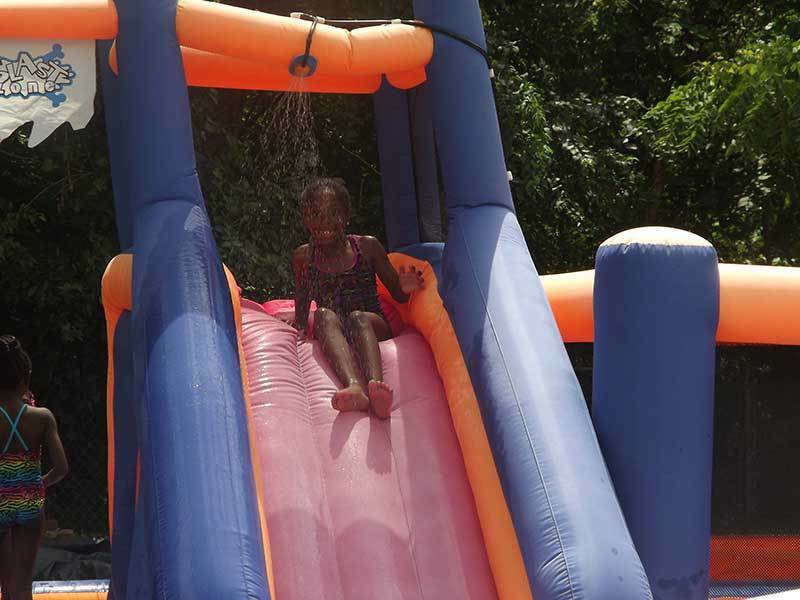 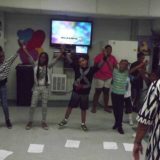 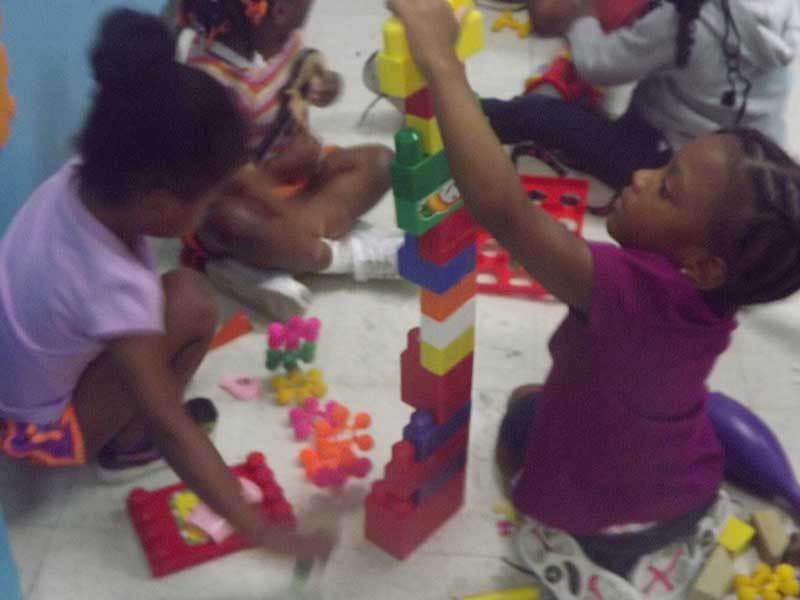 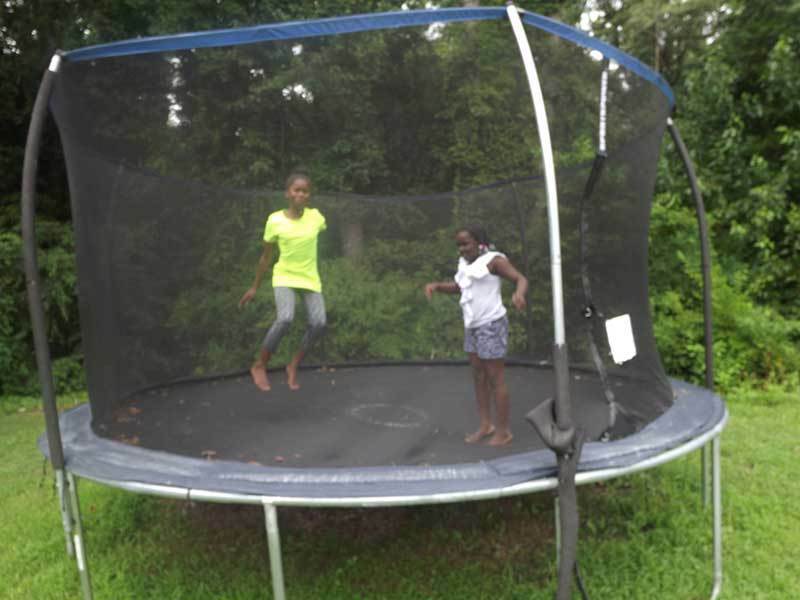 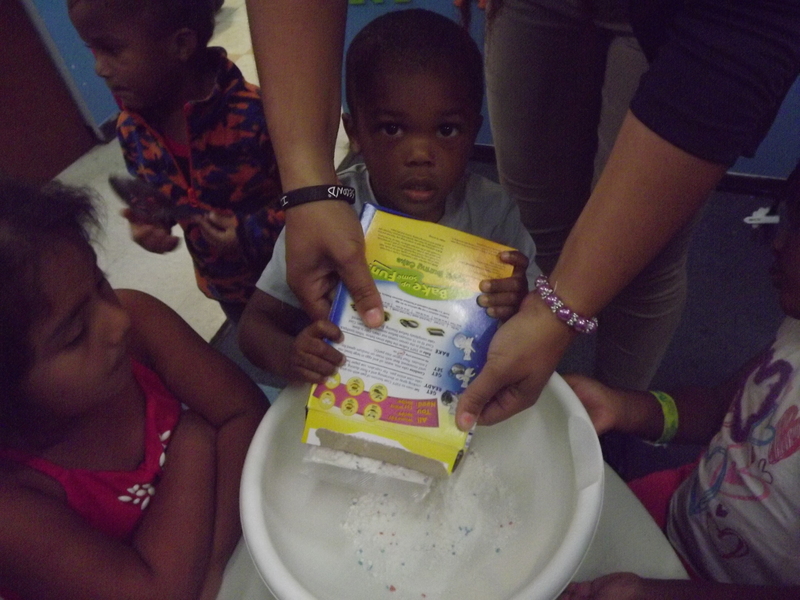 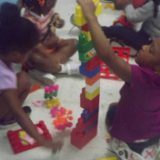 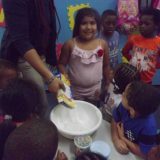 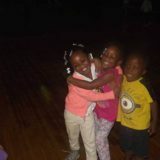 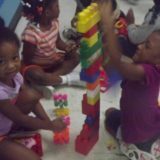 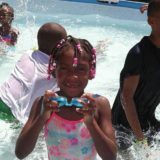 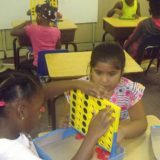 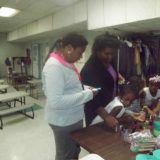 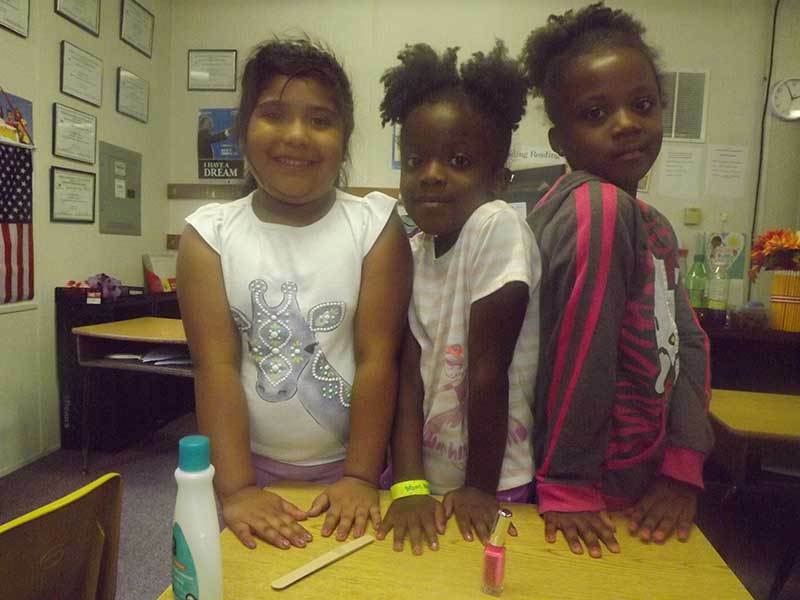 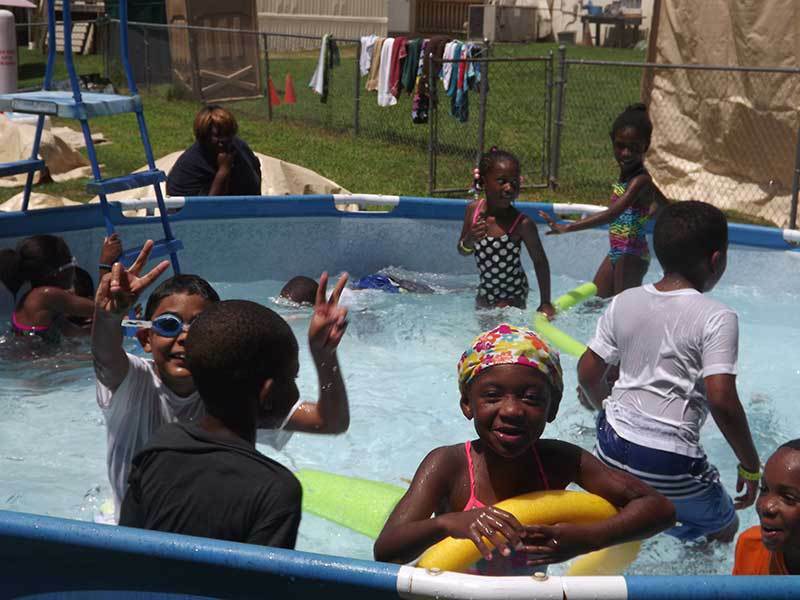 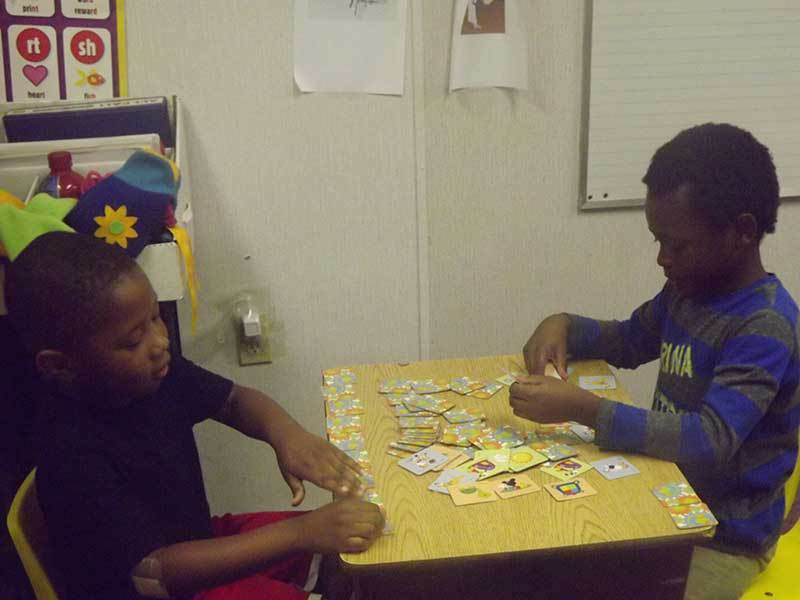 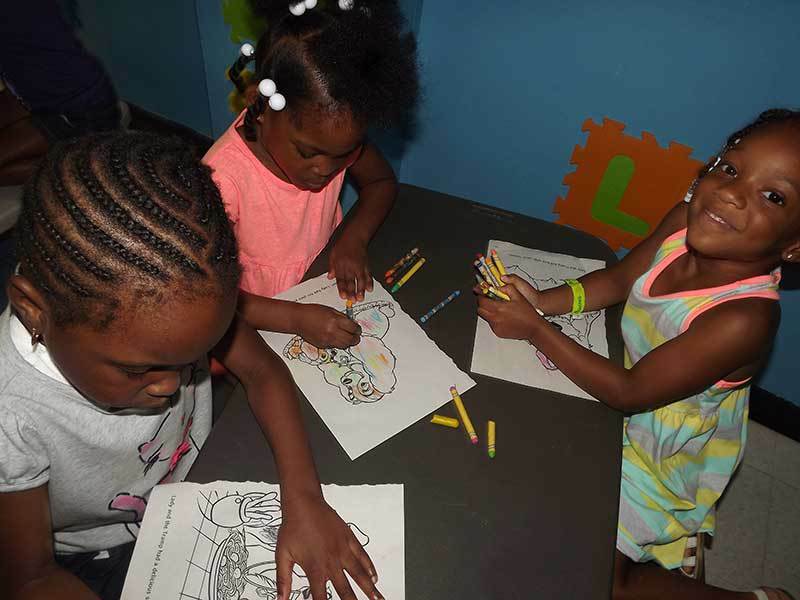 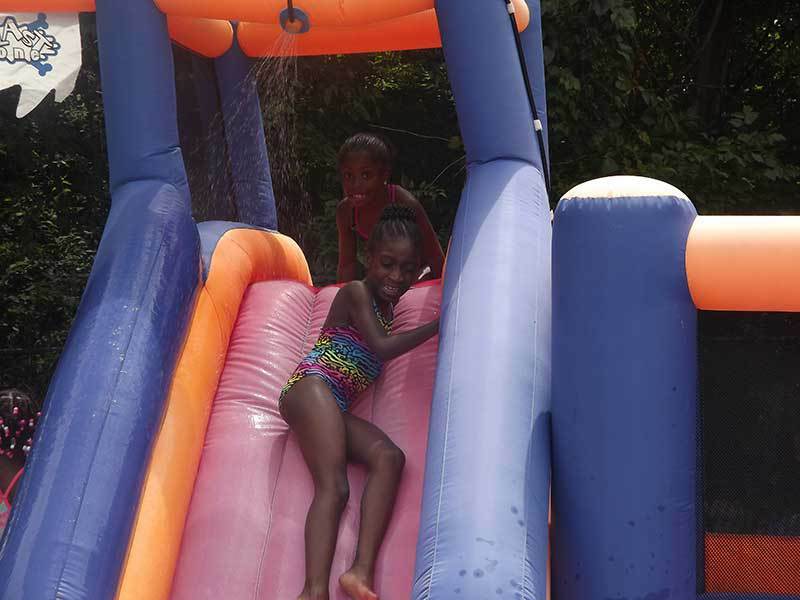 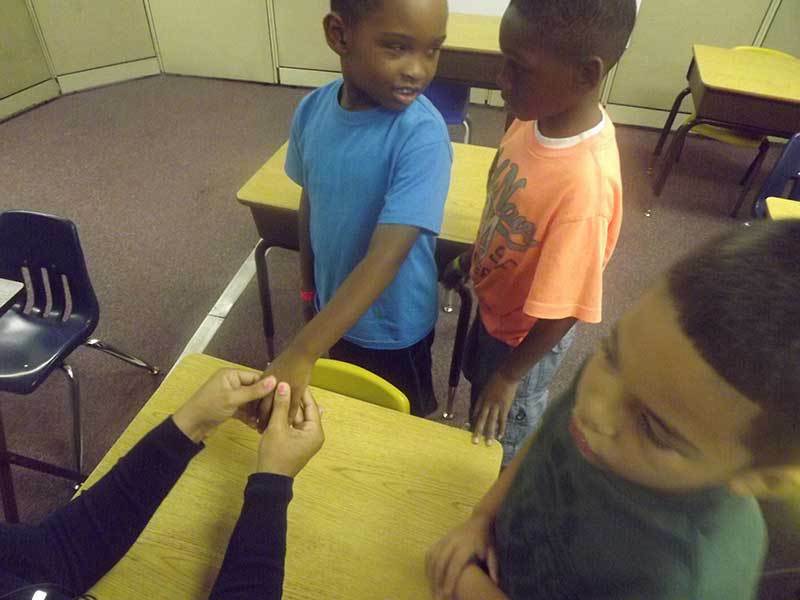 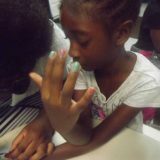 Summer fun at Precious Blessings Academy. 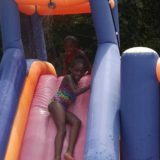 Slip and slide at summer camp. 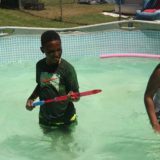 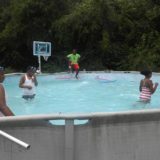 Playing in the pool this summer. 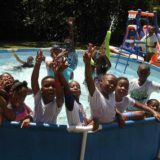 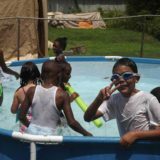 Summer camp swimming pool fun. 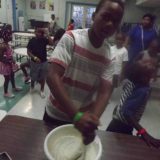 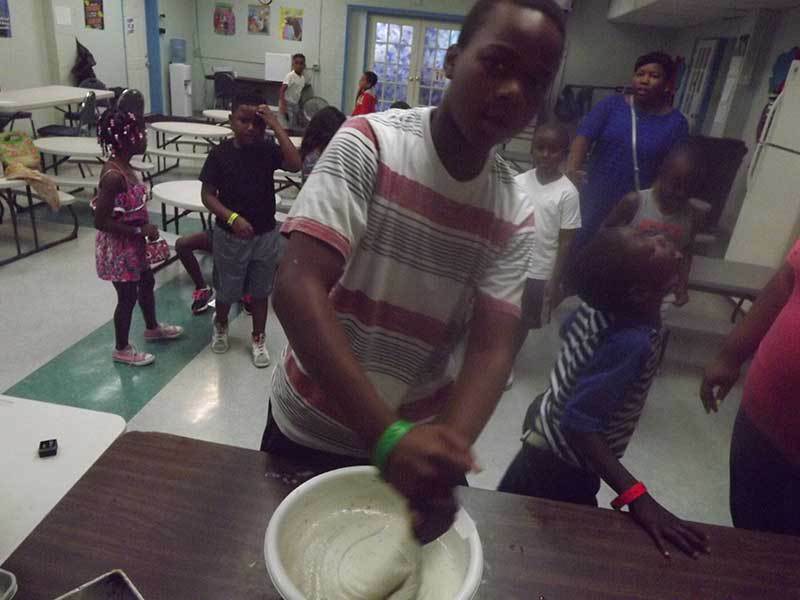 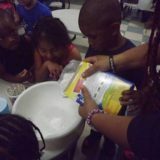 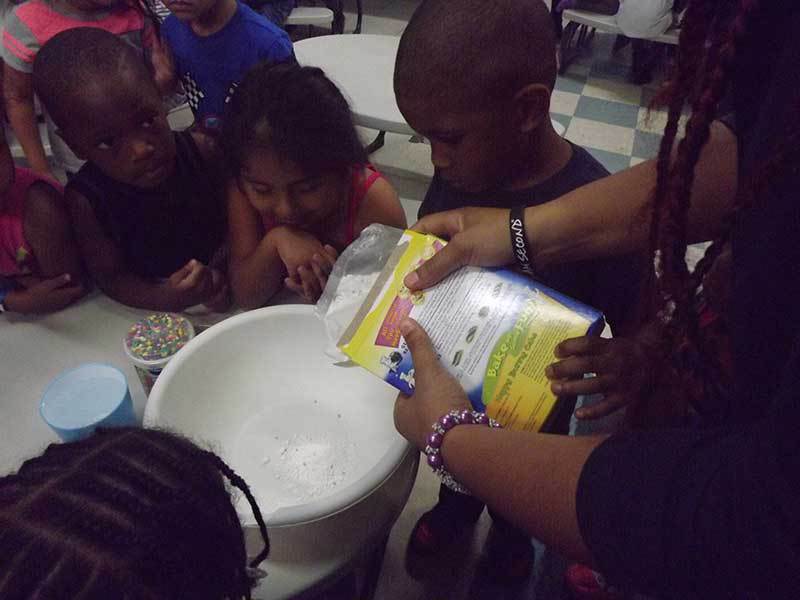 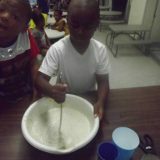 Summer cooking classes at Precious Blessings Academy.